Abob’s Glass goes where the emergency calls take us! We have glass crew members in every county to arrive as soon as you need us. Our trucks carry all the material needed to begin with your glass replacement emergency, even if is in the middle of the night! No other company has our expertise and years in the business, as we began this business 30 years ago. We started in the glass industry by learning how to make glass and achieve a high degree of understanding all the procedures to produce high-quality glass. That is why we only use the best and work with top providers around town. We have all the knowledge, workmanship and materials to provide you with high-quality service that will last for many years to come. All our crew members have worked and trained with us from the ladder up, perfecting their trade of how to be detailed oriented. Our very professional and courteous glass men guaranteed a quality job, and you will be satisfied with the end result. 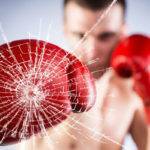 A Bob’s Glass Repair Co. is the only name you need to know when it comes to glass replacement in the Florida area. 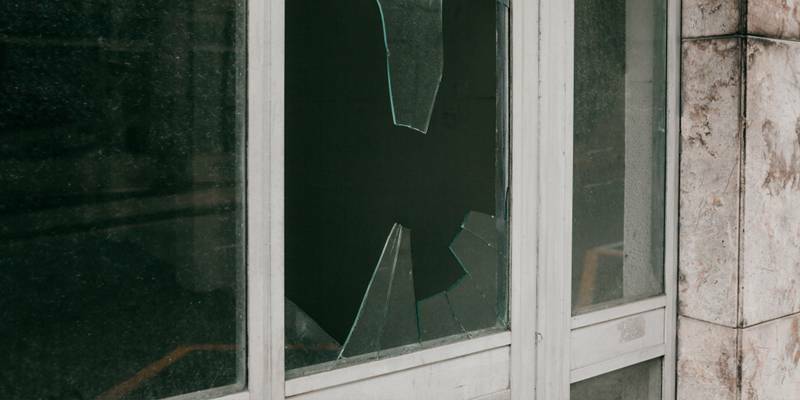 We offer a wide variety of glass replacement services to meet the needs and expectations of our residential and commercial clients. 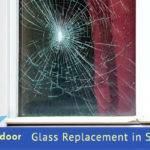 Our glass replacement technicians specialize in safety glass. 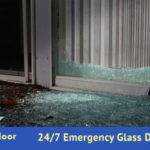 Safety glass is less likely to break, and if it does break, it is less likely to cause injury. Dual pane glass is in high demand these days because it makes for a more energy-efficient glass door or window. We are experienced in installing, repairing, and replacement of dual pane glass. 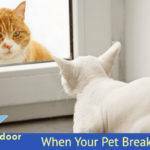 Sliding glass doors are commonly used in homes and other residential properties as they prevent burglars for gaining easy access to the inside of the property. At A Bob’s Glass Repair Co., we specialize in both patio door glass as well as sliding door glass.